Happy birthday, baby. You are deeply missed. My sister died two weeks ago. Our family has been shattered once again. Sitting at the table at a rare family dinner a few days ago, I thought about the chairs that will never again be filled by not just one dear one, but now two dear ones. Moments like that are when I think that I simply cannot live with this pain, doubled. Yet I must live. Because of the dear ones who are still here. Because that is what Kai and Christy would tell me I must do. Because as long as I have breath, I have a purpose here on this earth. Because with the lessons I am learning, lessons borne of loss and pain, I know that I have much to give. So it is with the most courage I can find within myself that I will live, and follow the advice of a wise friend who told me to breathe, pray, focus on the good memories of my loved ones who have gone on, and do a lot of PT. That’s military-speak for exercise. These things, he told me, are what will push you through the hard times. The deepest abyss of pain and grief the human spirit can endure is the death of your child. Matthew Badger passed away last week. At first, when I read the news, I didn’t remember who he was and wondered why his passing was notable enough to appear in major news outlets. Then I read down a few lines and instantly I recalled the story. Matthew Badger’s three daughters perished on Christmas Day 2011 at their mother’s house when a bag of fireplace embers was carelessly tossed away and the girls were unable to escape the raging fire that ensued. The story was and still is horrific to such a degree that most of us can hardly bear to even think about it. Matthew lived the horror every day, every night, every minute. For five years and one month, he lived with the unfathomable loss of all three of his children. And then, his body decided that it had had enough. I did not know Matthew Badger, but I share something with him. That something is a broken heart. I share with him the life sentence of the type of loss that, in his words, ended his life. The loss that he didn’t think was ever going away. Four years after the death of my son Kai, four years into my own life sentence, I can vouch for the truth of his words. This loss, it never goes away. Oh sure, I have gone on with my life. I moved – three times. I sold or donated many of the items that filled my previous life, from a car and two motorcycles to almost all of my furniture and a lot of clothing, in search of a simpler life that would hopefully allow me to sort through the ashes of my life and find some peace. I have read books on grief, resilience, faith and stoicism. I’ve been present with the pain and I have tried to outrun it. I have cried it out and at times washed it away with too much wine. I put Kai’s pictures away and then brought them back out. When I visit his grave, sometimes I weep with despair and at other times sit in a fog of disbelief. When I had to put our dog Buster to sleep in September, I felt crushed by the injustice of another loss and the realization that an important link to Kai was gone. I have locked many memories deep inside my heart. I am no longer as quick to talk about my loss as I once was. 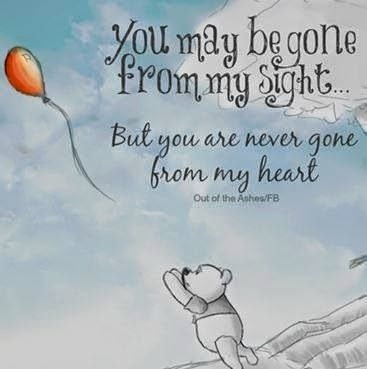 But it is always there, the sorrow, and my broken heart beats on with the pain and grief of the tremendous loss of my little Kai. It also beats on with something else that goes deeper than the grief ever could. My heart beats with a love that grows bigger every day and that will never, ever go away. It’s the neverness that is so painful. Never again to be here with us – never to sit with us at the table…. All the rest of our lives we must live without him. Only our death can stop the pain of his death. The last time I saw my son Kai alive, he was smiling and laughing and playing with his friends next door in the back of their family’s pickup truck. My last words to him were, “Kai, be careful! I don’t want to have to take you to the hospital!” Nothing could have prepared me for the events that unfolded that afternoon, which culminated in me leaving the hospital without him, permanently. We all know cognitively that life – our own as well as the lives of the ones we love – can end at any moment. None of us are guaranteed even the next moment on earth. But in order to protect our sanity, we live as though this is not true. How then do we live when this brutal truth visits its horror upon us? I remember the first days and weeks, when I would wake up in the morning from a night of fitful sleep. Panic is the word that comes to mind, but this word really does not suffice. I have not yet found a word that conveys how it feels to wake up and have it wash over you that your child has died. I simply could not comprehend how my son was alive one minute and dead a few minutes later and there was not one thing I could ever do to change this. Since I could not change it, I would have no choice but to live the rest of my life without him. I would never see him alive again in this life, and that could potentially be a very long time. Even in the haze of shock, the thought left me trembling. My body shook uncontrollably and I would bite little pieces off the tranquilizer pills prescribed to me by the ER physician until the shaking subsided for a few hours. Although those initial feelings of panic and absolute unmitigated shock and horror have softened to the point that I do not have to medicate them away, what has not softened is the pain of the knowledge that Kai is really, truly gone from this world. Several people have described to me how they felt or still feel their loved one’s spirit around them. I have never felt that. 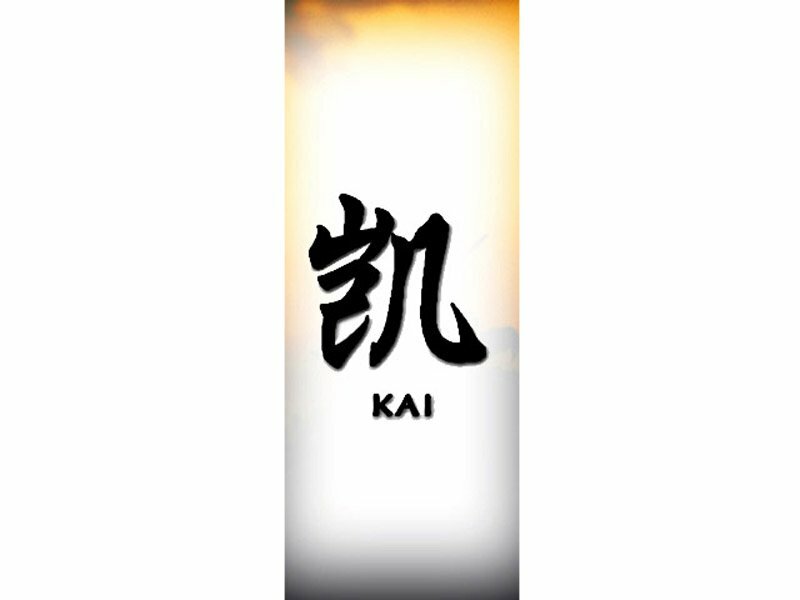 Although several things have happened that I think of as signs or gifts from Kai, I have never felt his spirit around me. He is truly gone, all of him. This is one of the most mind-altering parts of coping with his death. One minute my whole life revolved around him, and the next minute, it didn’t. And it never would again. Kai was such a vibrant and energetic child and we interacted constantly. Then in a moment, there were no more words, no more hugs, no more kisses. There would be no more anything, ever. 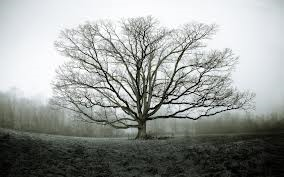 If I had to distill my grief down to one element, it would be this: the permanence of the absence. Almost any situation in life is bearable if one has the hope of it ending. This situation will only end when my life ends. When the pain of this reality becomes almost too much to bear, I remind myself of the nature of time. Just as I cannot rewind the clock back to 4 PM on Saturday, February 16, 2013, I cannot change the hands of time now nor in the future. Time is on my side; it is my friend. Time brings me closer to my son every day, and one day it will bring us together again. I took a basic keelboat sailing class in June. 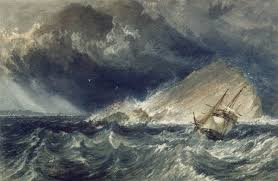 One of the topics in the class was the concept of “heaving to.” There are several scenarios in which a sailor might choose to heave to; the most critical of situations is in the event of a violent or large storm. To put it simply, heaving to means to turn the boat directly into the wind, to position the sails in such a way as to counteract one another and thus negate the effect of the wind, and finally, to secure the tiller or wheel in a fixed position. The effect is to stop the forward movement of the boat. In an extreme situation, as the instructor informed us, this is the most certain way to survive. As I am weathering the intense and protracted storm of grief over the death of my son and the trauma surrounding it, I am so often tempted to try to escape the storm. This is the longest, most violent storm I have ever known. It seems to have no end. The rogue waves hit without warning and flip me over. Just when I think it may be passing, it returns with even greater strength than I thought possible. My inclination is to flee: to another location, to another way of life, to almost anything that will get me out of this. I think often of how to speed up my life, how to trim the sails to catch more wind and move me faster to the place I want to be. I long to make changes… to anything and everything in my life. Grief has so many parallels to sailing. On the water, a sailor cannot control the conditions; a sailor can only choose how to adapt to and make the best of the conditions. Grief is the same. I cannot escape it. I can’t outrun it, I can’t outmaneuver it, I can’t make it behave the way I want it to. After almost 19 months, I understand that the only thing I can do right now is to heave to; to essentially stop the forward motion of my life with one goal in mind: survival. The concept of standing still goes against everything in me. I want to move forward, to see progress and motion. I want to feel better. I want to leave the pain behind, remember the many sweet memories I have of Kai, and make a new life for myself. I want to think that I have endured the worst and come out the other side. But that time has not come yet. I do not know when the intense storm will begin to subside. I must accept that it may be measured in years rather than in months. I do believe that the cold gale will eventually give way to warm trade winds. Then, and only then, will I untie the tiller, steer off the wind, and sail.